I wanted to post this video of Pastor Mark Finley – a televangelist who was “the first Seventh-day Adventist pastor to do a satellite evangelistic series who also served as one vice-president out of nine for the Seventh-day Adventist Church, and has written over 74 published books” (Source: Wikipedia – Mark Finley). In his sermon, he talks about the mass genocide of Rwanda with respect to the Hutus fighting against the Tutsis, where a shocking 1 million people were killed in less than 9 months. When the genocide began, there were less than 380,000 seventh-day adventists living in Rwanda, and when the genocide ended there were at least 100,000 adventists that were found dead in 6 months. Unfortunately, the Genocide trials still continue against the killers to this day. The killings were so great that the bodies ended up being stacked up one on top of the other that even the dogs came and ate them… When there was no room to throw the bodies in the streets, they started to throw thousands of bodies into the river until the river got clogged up with dead bodies… Many people lost their lives during this genocide. However, one lady who had gone through this period of mass genocide, had survived from a brutal attack from one of her attackers and had turned her horror story into a movement of passion when the one who had attacked her became a believer and follower of Jesus Christ. She had chosen to turn her bitterness and hatred into a demonstration of forgiveness, compassion and love that turned her enemy to become her adoptive son. 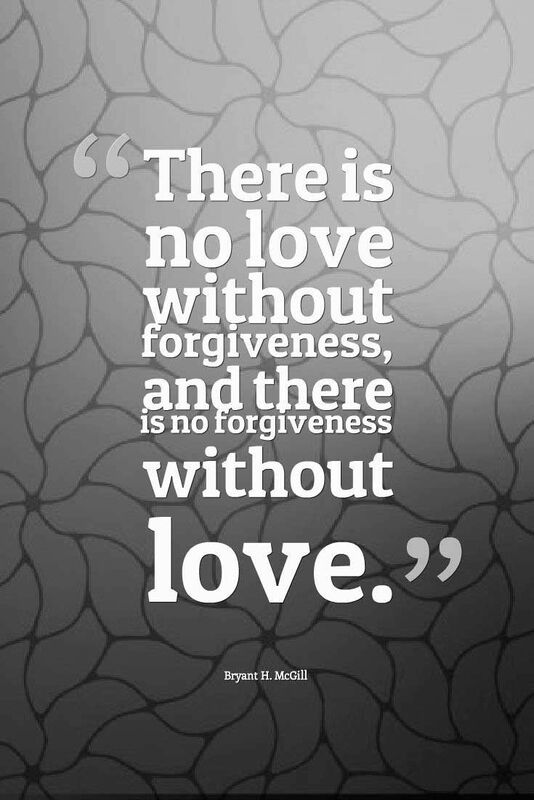 To forgive is not an easy thing but without it our salvation is questionable. Yeah I agree. It’s easy to receive it but when it’s time to give it…that’s when our true nature comes out. 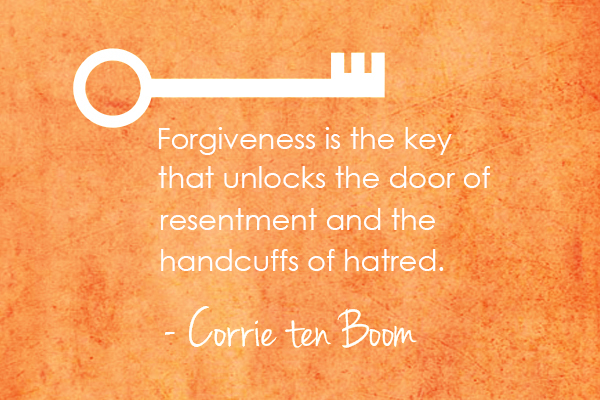 What an amazing testimony of the power of forgiveness. Thank you for posting this! I’m glad this post blessed you Lynn. Thanks for stopping by 😀 – Sherline.